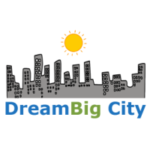 The DreamBig Course is valued at $1,200.00. 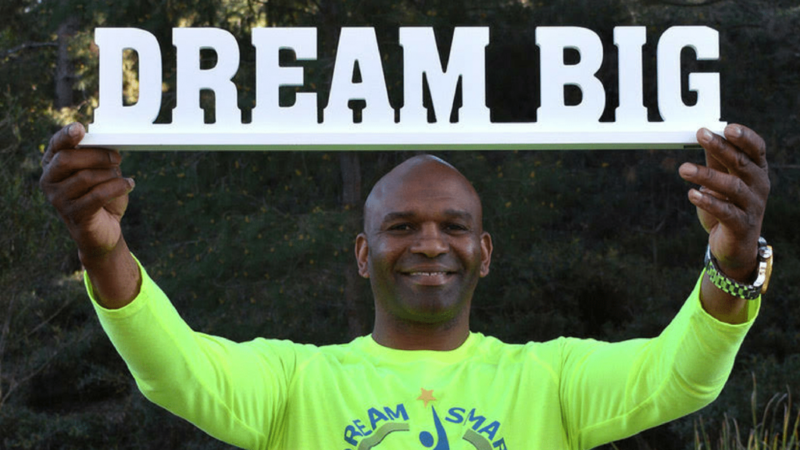 For a limited time, students who are sponsored will be given access to the DreamBig Course for just $99.00. 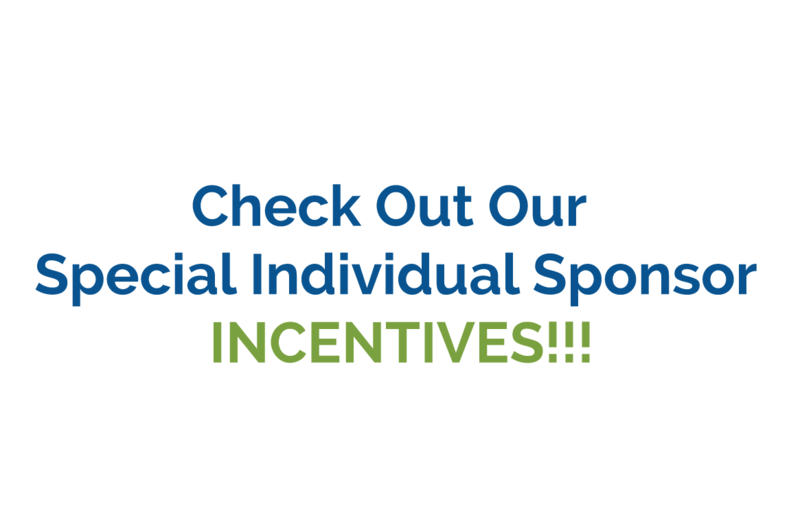 Check Out Our Special Sponsor INCENTIVES!!! The DreamSmart Academy recognizes there are many organizations you could choose to support financially. We want to say, “Thank you for joining our community of Transformation Catalyst.” As a sponsor we want you to experience first hand our transformative tools. These tools are part of a special limited time offer. Our APEXX Performance Suite is designed to optimize performance in 7 Key Areas. During your checkout process you will receive instructions to access your special offer. 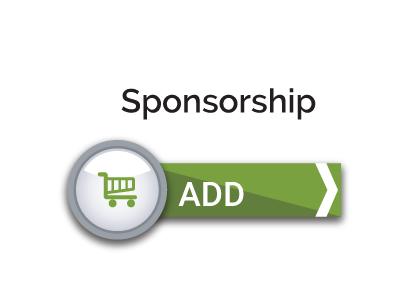 If you would like to sponsor more than 10 students, please contact Jeff Morris to discuss your specific needs. After your chat with Jeff our onboarding team will be happy to provide you with a customized quote and incentive package. The DreamSmart Academy recognizes there are many organizations you could choose to support financially. We want to say, “Thank you for joining our community of Transformation Catalyst.” The principles of D.R.E.A.M.B.I.G. apply in the lives of our students; the same principles can also be applied in today's workplace. 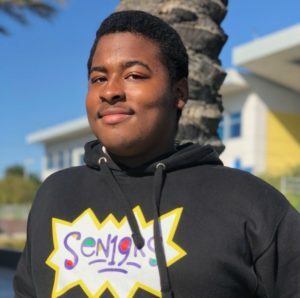 The principles of D.R.E.A.M.B.I.G. can be applied by both today's employers and employees. 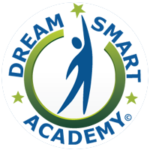 DreamSmart Academy would like to thank you for your financial support. 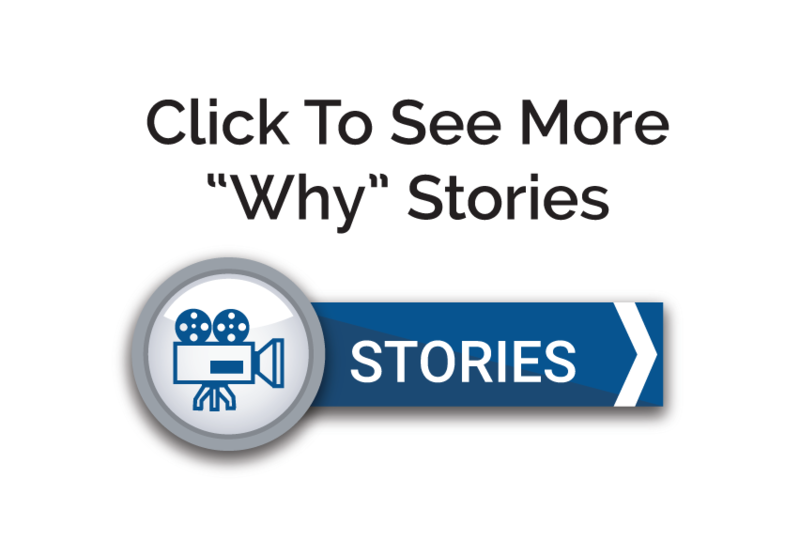 As a sponsor we want you to experience first-hand our transformative tools. These tools are part of a special limited time offer. 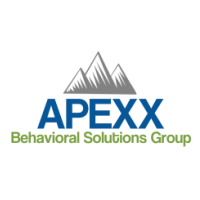 Our APEXX Performance Suite is designed to optimize performance in 7 Key Areas. 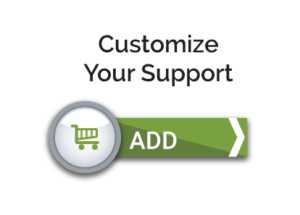 During your checkout process you will receive instructions to access your special offer. 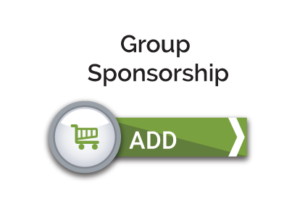 If you would like to sponsor at a level that is not indicated here, please contact Jeff Morris to discuss your specific needs. 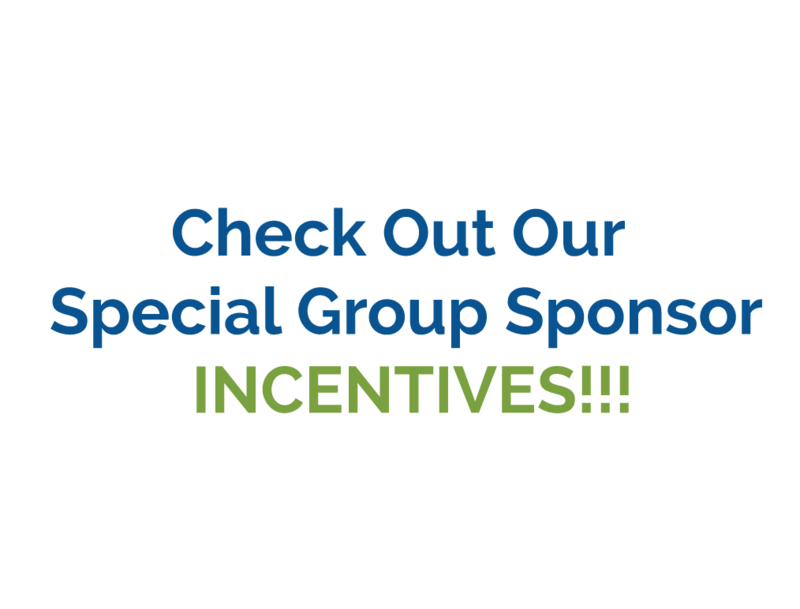 After your chat with Jeff our onboarding team will be happy to provide you with a customized quote and incentive package. 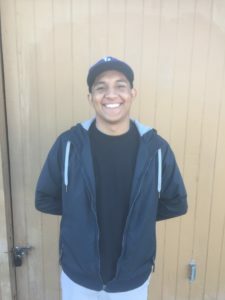 I support the DreamSmart Academy because the training and mentoring I receive will help support me furthering the goals in my life. I believe the people I meet will help change my life for the better. The road ahead will have its obstacles and challenges but I am willing to work to get through them.